EMAILL..Goddymill@gmail. c o m For Details . 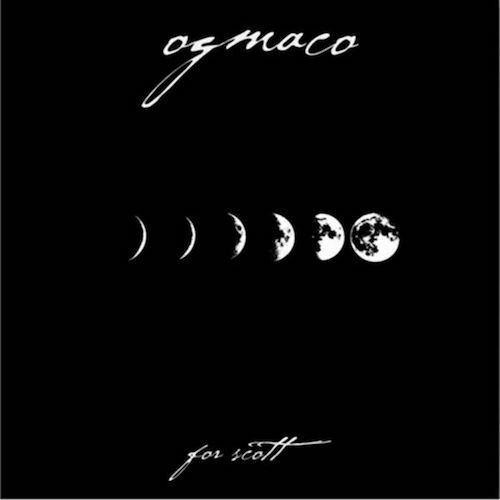 what happened with maco? he left from QC or what?